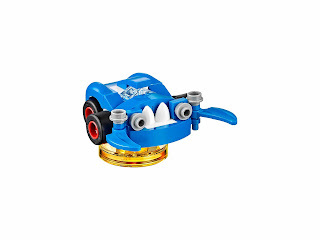 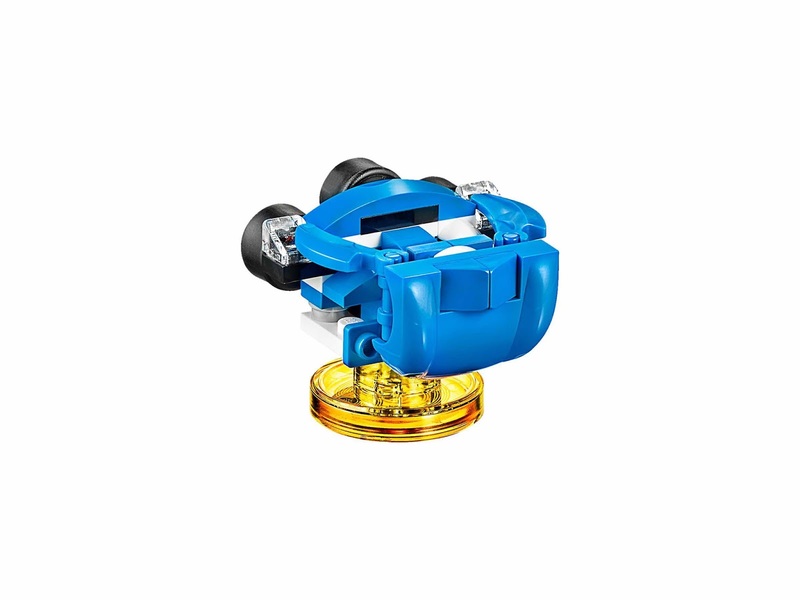 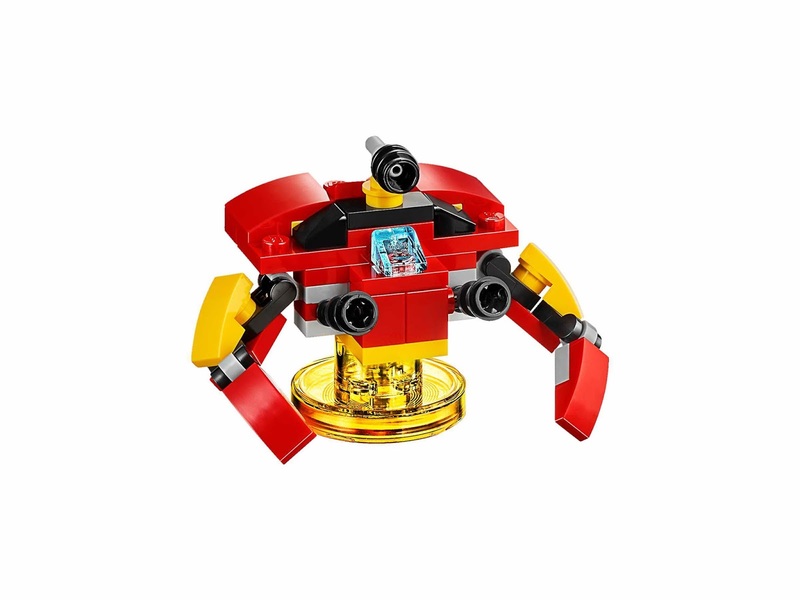 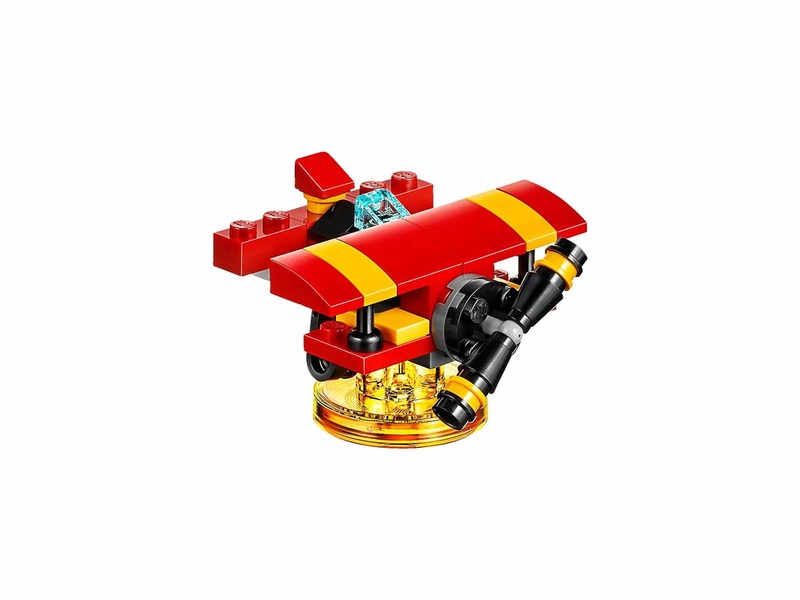 come with a rebuildable 3 in 1 sonic speedster and the tornado vehicles. 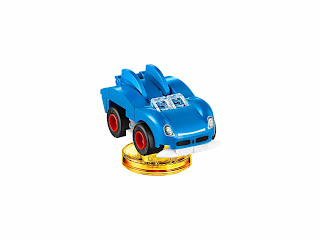 the sonic speedster rebuilt into the blue typhoon and a motobug. 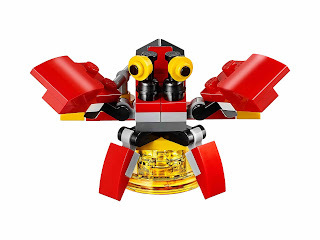 the tornado rebuilt into the crabmeat and an egg catcher. 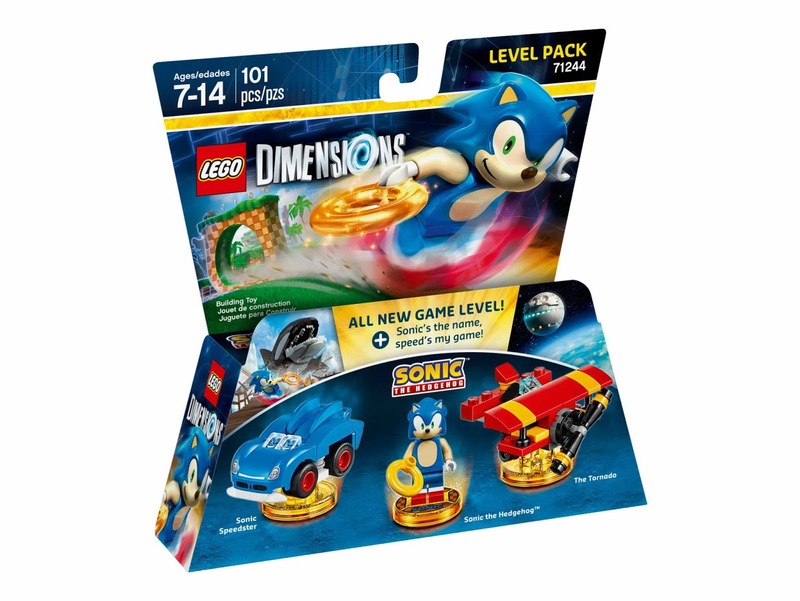 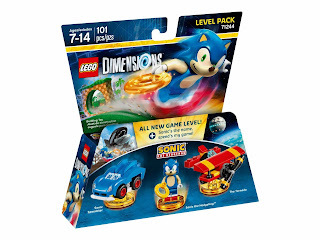 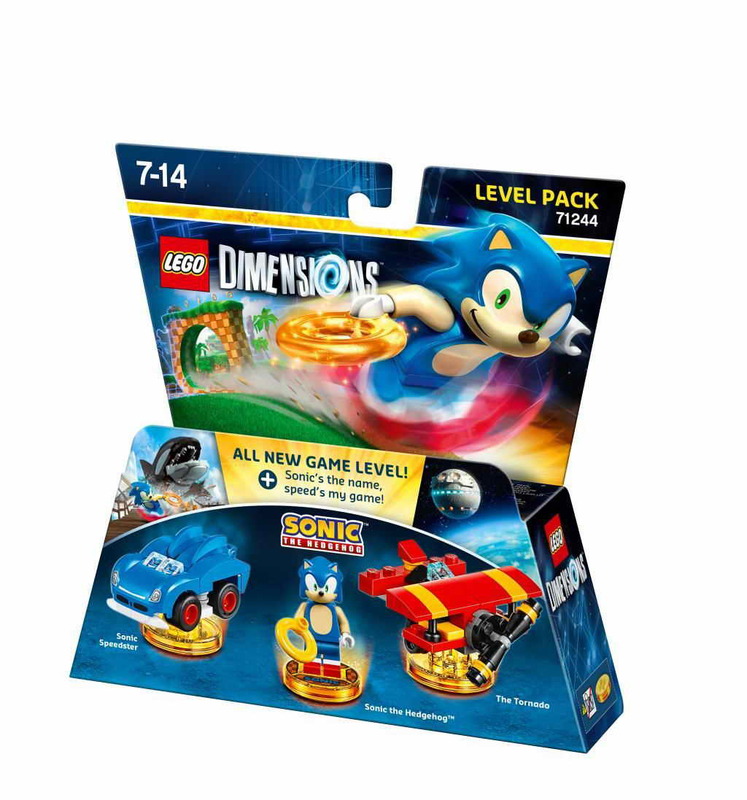 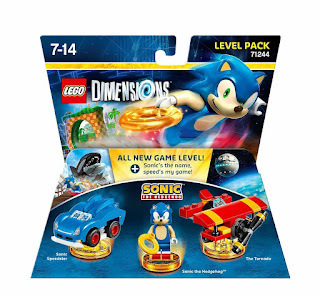 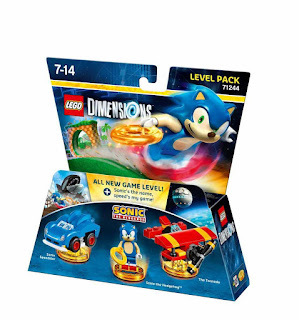 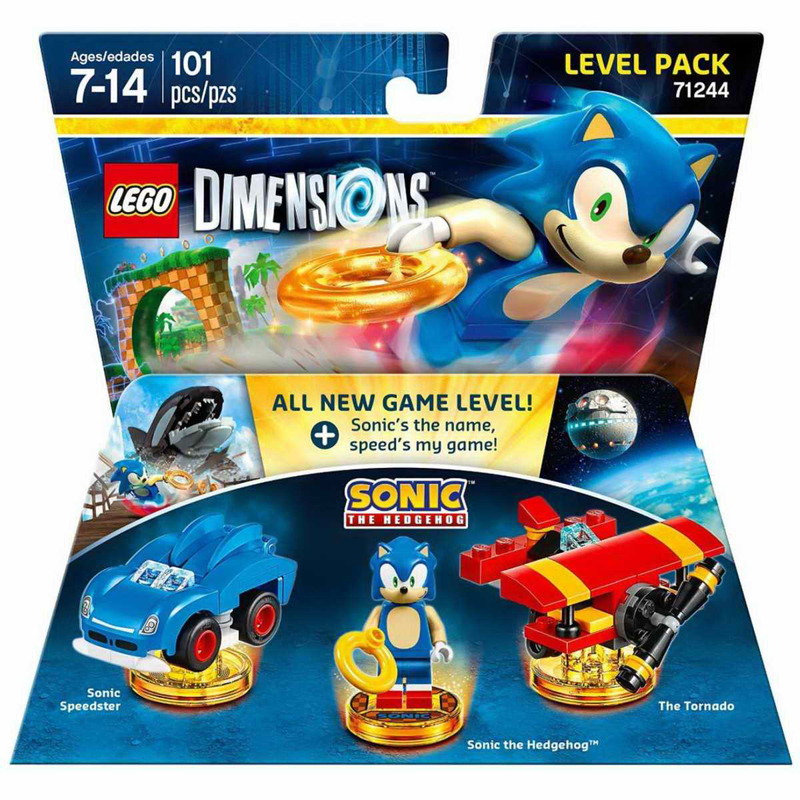 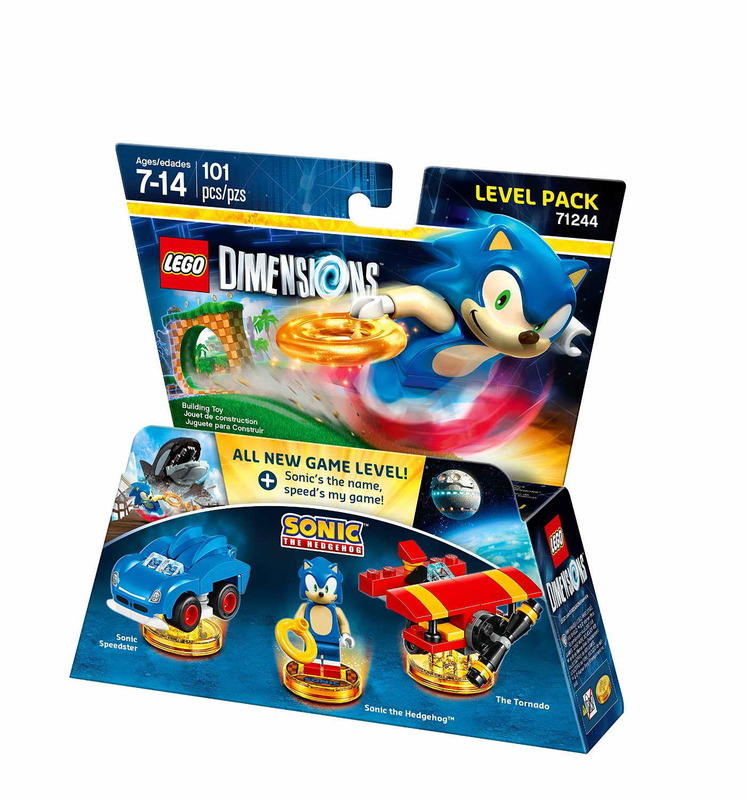 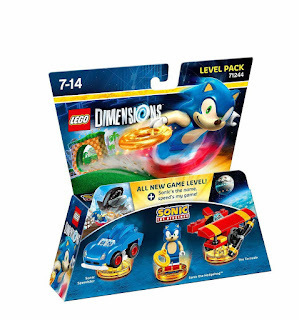 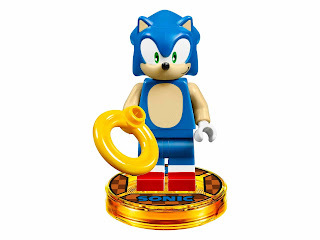 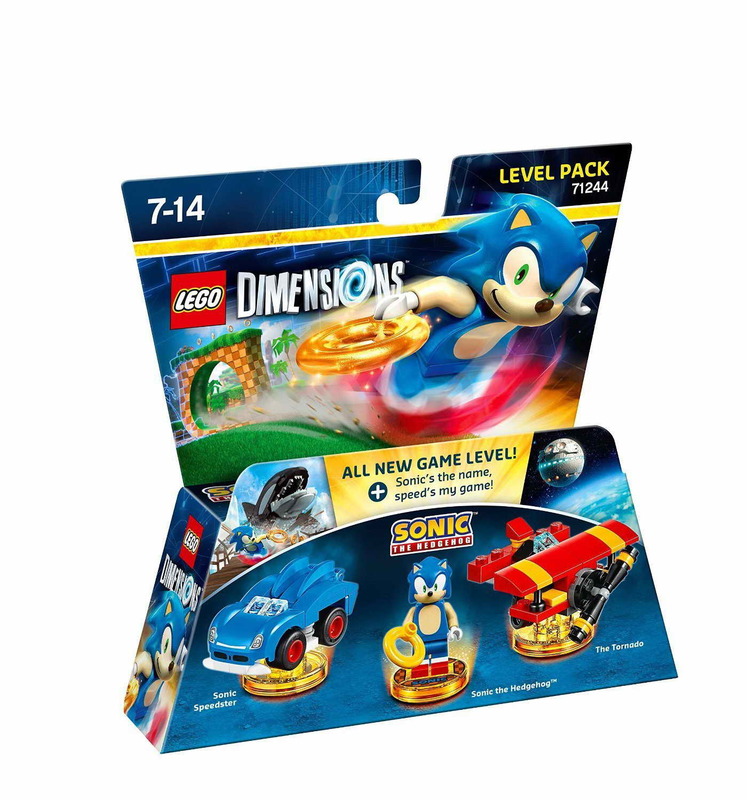 minifig included a sonic the hedgehog minifig.